I had been using eyelash extensions for a few months and I was worried about what my lashes would look like without them but I was tired of having to get them done every few weeks. I wanted something natural without harsh chemicals and I found lash food. I’m so happy I tried it! After using this for over a month my lashes are longer and fuller. I go without mascara on a regular basis. 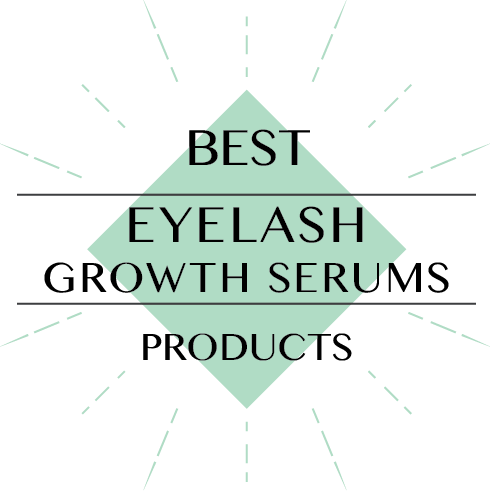 I will continue to use and can’t wait to see my lashes get even longer and healthier! I love this product along with the mascara. This helped my lashes grow back thicker. I will continue to use this even when I have my extensions on. It doesn’t work. I’ve been applying nightly for 4 weeks with no effect, so it doesn’t matter that it smells fine and is easy to apply. I’ve been using this religiously every night since the end of November with absolutely no results… Save your money. My eyelashes didn’t change at all .. Very expensive product with no results.